“Young South Africans are only relevant when burning things down. I’d attend economic forums to find in room full of international players, one Nigerian; one Kenyan and no South African. 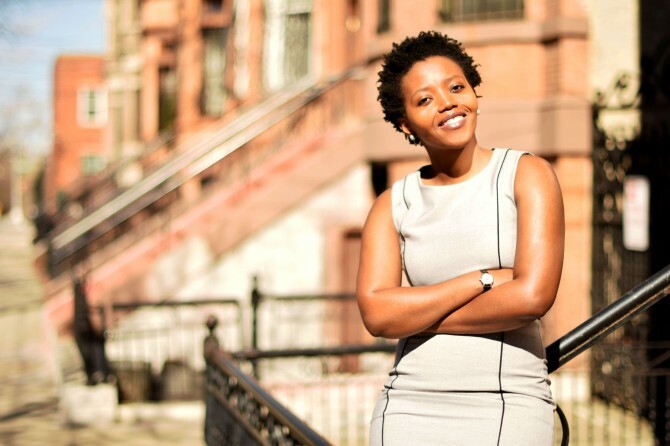 How could this be when South Africa is a giant on the continent,” questions Yoliswa Cele, co-founder of Ndosi Strategies. 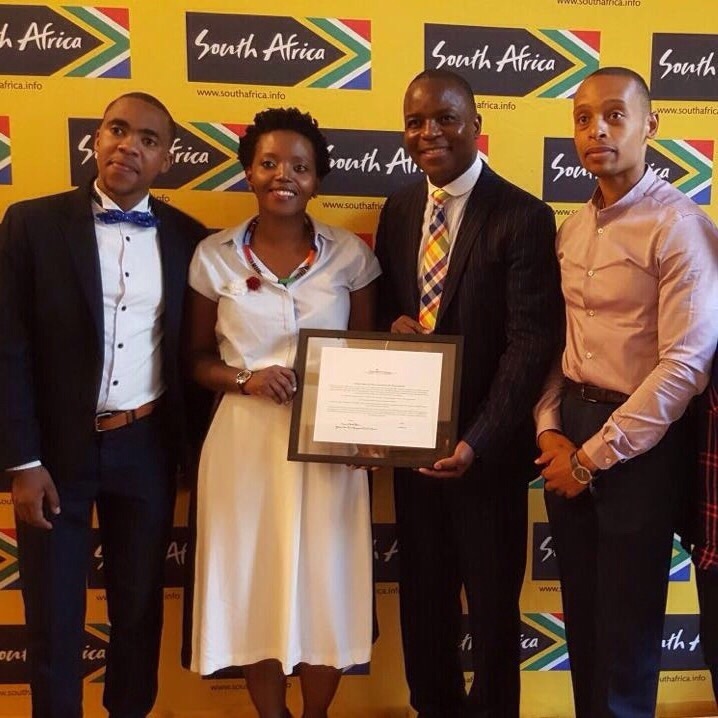 The event brought together a pool of South African entrepreneurs based in South Africa or the United States, this past Saturday. Attendees included Thebe Ikalafeng (keynote speaker) who is the founder of award-winning advisory firm Brand Leadership Group; South African based entrepreneur Siya Beyile of The Threaded Man fashion and lifestyle portal; Roxsanne Dyssell of technology startup Nalla International LLC; and Kenny Morifi-Winslow blogger of the 3rd Citizen. 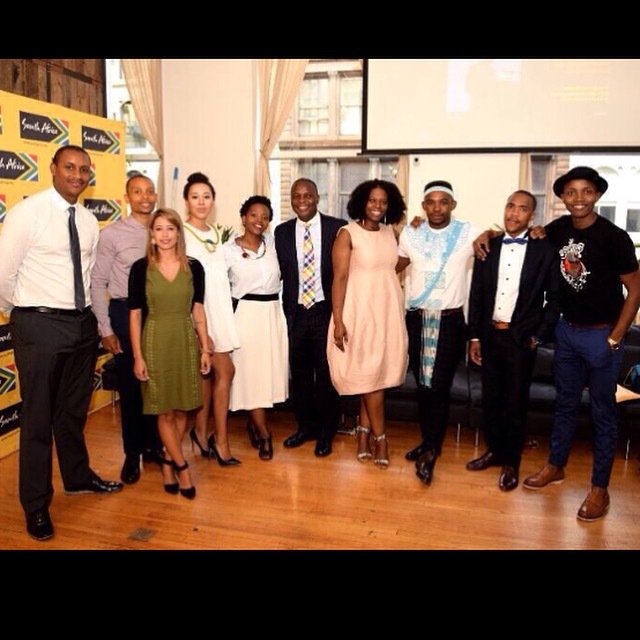 The event included South African diaspora to include an on-the-ground perspective. “Since I grew up here, I’ve found that there is not enough representation of South Africans of colour. The social constructs are replicated. There is no sense of community.” As a mean to address this, the conference also insured exposure to opportunities that would enable the entrepreneurs to cultivate their own partnerships.